Renewal Christian Counseling Center’s mission is to rebuild and bring newness to the individual and his or her relationships through Christ-centered clinical counseling. The Renewal team has explored many clinical models of change in our desire to see true transformation. Though these models are effective, the degree of behavioral and emotional change is often short-lived and superficial. Renewal and its team of doctors have integrated the most cutting edge medical and medication interventions and have found them crucial but often unable to produce true change. The Renewal team has also investigated many models of change through spiritual interventions as represented in the Christian church and its body of literature. We found miraculous interventions that can be life changing and permanent, but they often lack follow-through that brings application to the practical decisions of everyday life. I Thessalonians 5:23 says that we are to be sanctified body, soul (emotions and thoughts) and spirit, and so we have combined all of these interventions work together medically, psychologically and spiritually to effectively bring change to the whole person at a depth that would not be possible by any one set of interventions on their own. At the beginning of Renewal, there was just one room, there was just one counselor and there were a handful of small insurances that we worked with. But we had a big vision for the impossible to happen within the structure of the Mental Health field. From a small office provided by Omega Plastics in Clinton Twp and a home base in a basement in Port Huron, Renewal Christian Counseling Center was not even in the phone book and did virtually no advertising. Meeting with a few local doctors and a handful of local clergy led to a full case load and a business (that was really a ministry) that was determined not to grow to meet needs but rather to expand as others with the same vision were brought to us. 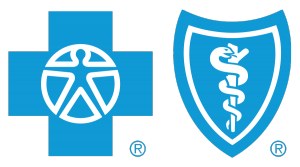 In 2003, the director of Renewal Center could no longer stand that it had to turn away calls from those that could not afford its services or had insurances such as Blue Cross/Blue Shield that we could not accept and pursued full accreditation with the Council of Rehabilitation Facilities (CARF) to open the doors for more insurance contracting. 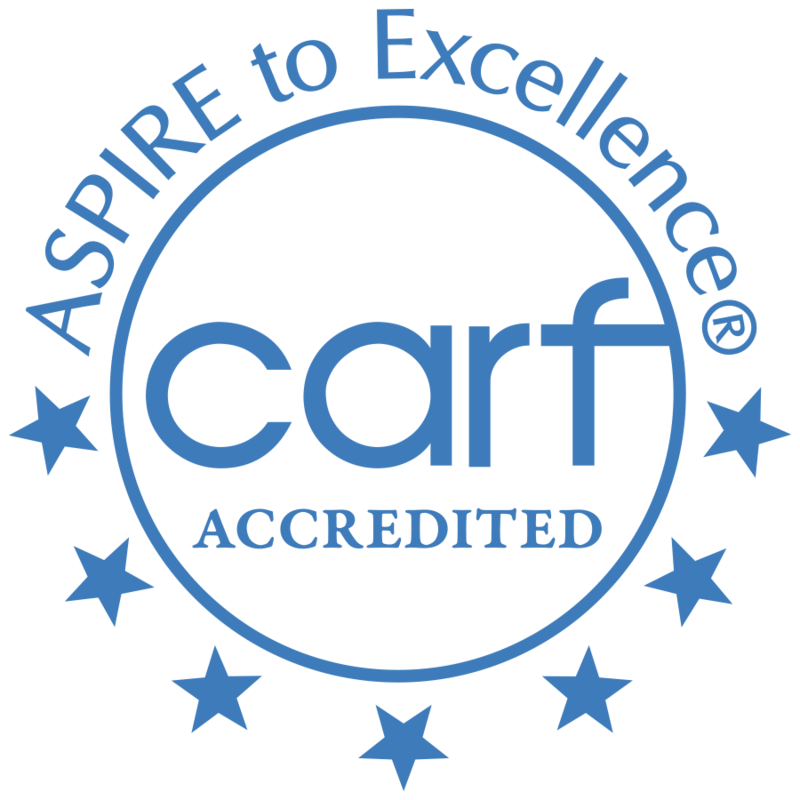 CARF was more than impressed with our vision and operations, and accreditation with them shortly led to application and acceptance with Blue Cross as an Outpatient Psychiatric Center (OPC) as well as contracts with most all major third party payers. Within two years of CARF accreditation and Blue Cross contracting, we obtained contracts with local Community Mental Health agencies which opened up an opportunity for those struggling with severe mental illness and no funding to receive services at Renewal. 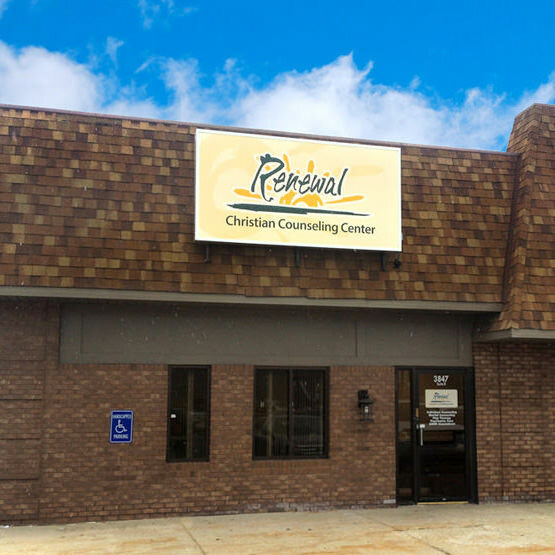 In a short number of years, Renewal Christian Counseling Center has grown from one employee to over thirty and now has multiple offices, and a full range of clinical services. Word of mouth and the effectiveness of change in so many has made such growth possible. Our history is still being written by each new testimony of change!